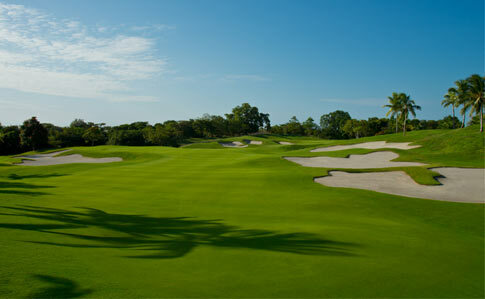 The Vista Mar Resort and private 18-hole championship golf course has recently opened on the Pacific Coast of Panama to rave reviews. 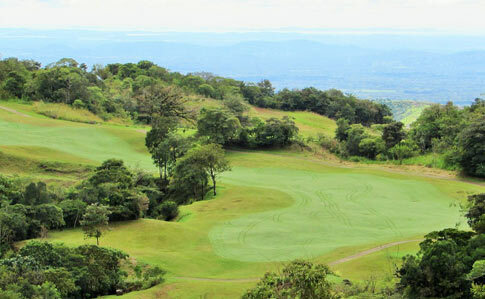 It is being described as the best golf course in Panama and is rated among the best golf courses in all of Central America. The course was created on a magnificent stretch of ocean-front property with ocean views from virtually every hole. This exclusive and private, 18-hole championship golf course has emerged as not only a coveted membership but a permanent venue for many of Japan’s PGA tour events. Golf Digest Contributing Editor, Tom Callahan, has called the Caledonian Golf Club “one of the absolute best golf courses in the world”. We worked closely with our client, Tokyo Green Co. Ltd., to create a contemporary and member friendly golf course evoking the personality, strategy and shot making options characteristic of the great classic courses of the world. We were invited to participate in the master planning process for the 20,000-acre Santa Lucia Preserve in Carmel Valley, California… one of the most extensive and environmentally challenging efforts ever undertaken by a private developer. 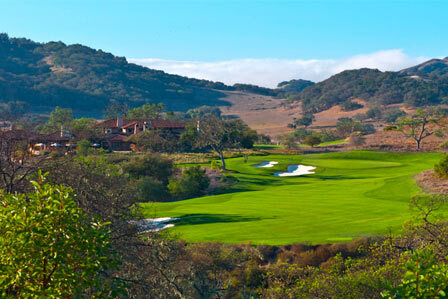 We provided plans for this exclusive 18-hole private golf course set among the rolling, oak-studded hills and wildflower meadows all within the Santa Lucia Nature Preserve. The golf course and clubhouse are now completed, open for play, and a very limited number of prestigous homes are presently under construction. 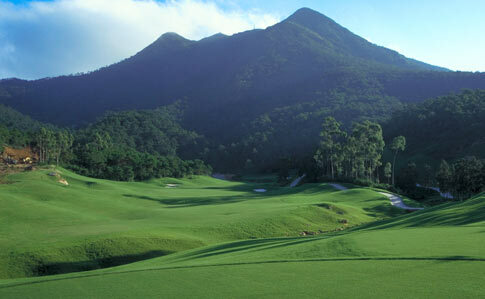 ""Among the Top 10 golf resorts in China."" Long Island Golf & C.C. Working on one of the most spectacular sites in China, we have created this 36-hole championship golf course. 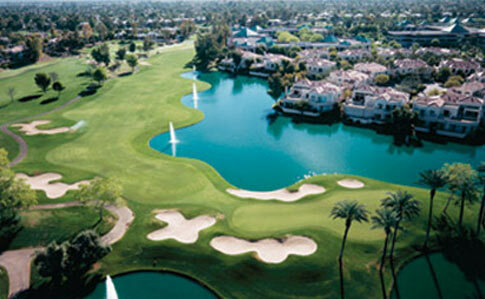 Virtually every hole is framed by nature with a backdrop of distant mountains. Our firm was retained, not only for our extensive experience in mainland China, but for our keen sensitivity to preserving the natural environment. 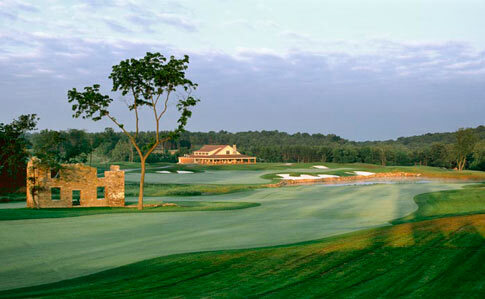 We were retained by Kemper Sports Management to design their high-profile, Whiskey Creek Golf Club on the outskirts of Washington, D.C. Working with PGA Tour professional and two-time U.S. Open Champion, Ernie Els as a consultant, we created a highly successful, new daily-fee course that winds its way through streams, wetlands, meadows and pine forests of northern Maryland. 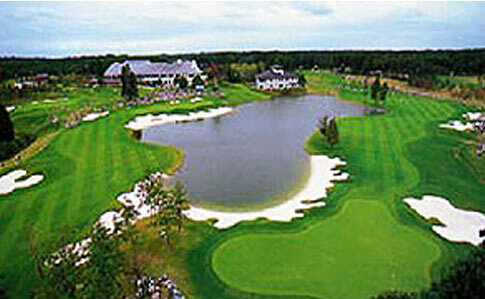 The Whiskey Creek Golf Club provides traditional championship quality golf to the public golfer.